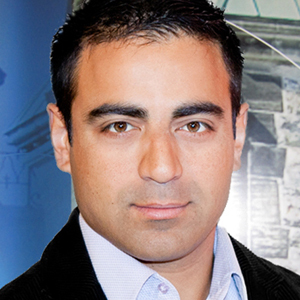 Omar Dabaghi-Pacheco is host of CBC News Ottawa at 11 and a veteran producer with the Ottawa newsroom. He has also worked for CBC News Network as a breaking news reporter and host, as well as producing documentaries for Farm Radio International from Malawi and Tanzania. Omar is a ‘one-man-band’ journalist, adept at shooting, editing and producing audio and video for television, radio, social media and online. His career started as a documentary freelancer for CBC Radio while still a student at Carleton University’s School of Journalism and Communication. He has since produced hundreds of news reports, special features and documentaries.